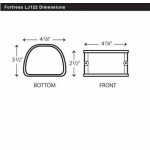 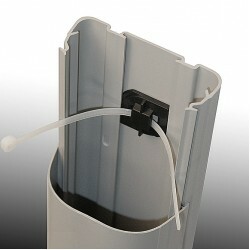 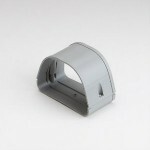 Fortress offers a solution to unattractive line sets used in typical installations. 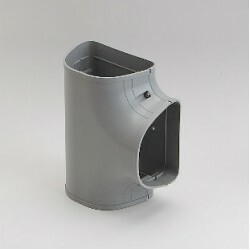 It comes in a variety of 4 colors including white, ivory, brown, and gray. 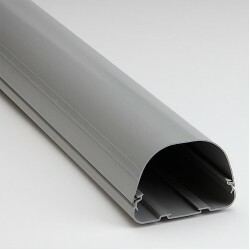 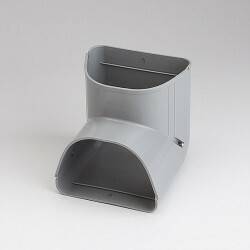 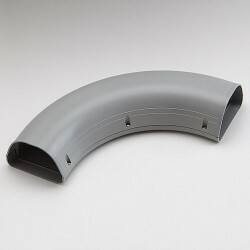 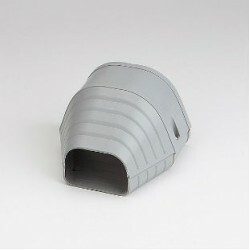 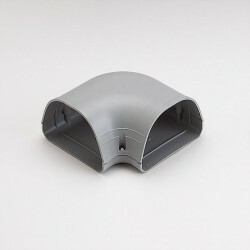 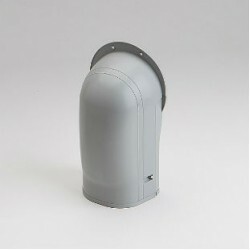 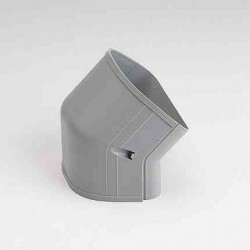 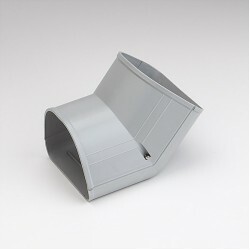 Compared to other brands Fortress manufactures 8' lengths of paintable ducting in 2 different sizes, 4-1/2" & 3-1/2". 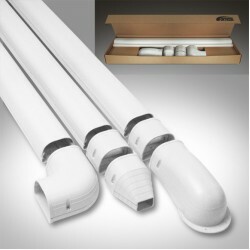 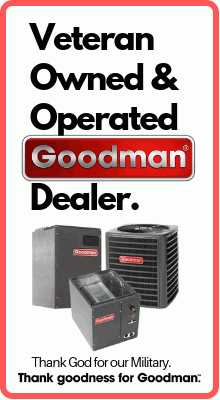 It is easy to install and can be used in applications such as heat pumps, high velocity systems, ductless mini-splits, and central air conditioning installations. 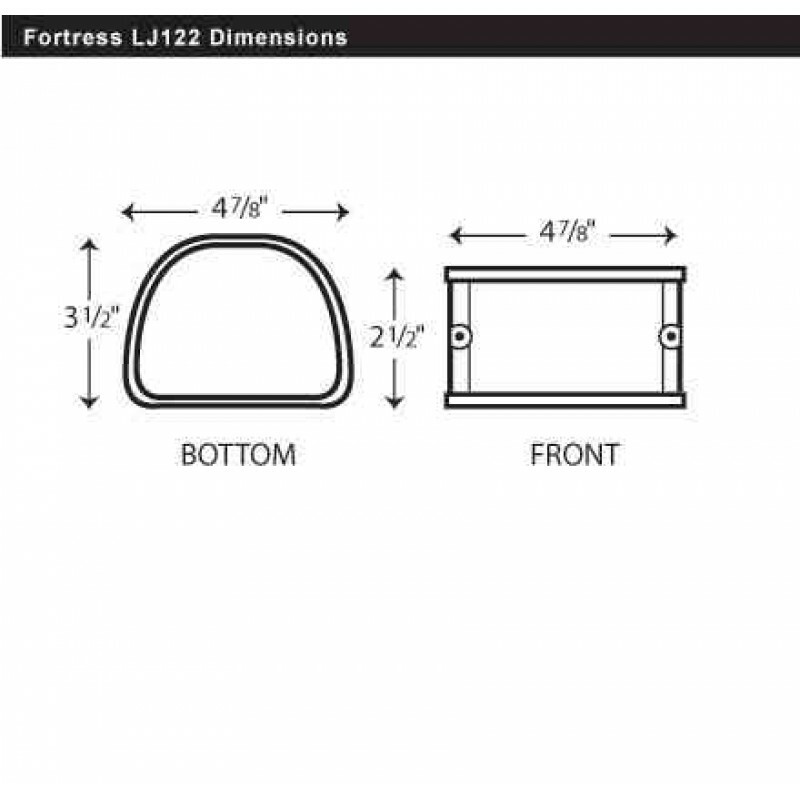 Fortress can also accommodate multiple or single configurations.